Light mood, comfortable temperature, sun protection, music: Intelligently networked, brilliantly presented. One fingertip and the comfort scene is set. Everything controlled with a smartphone. 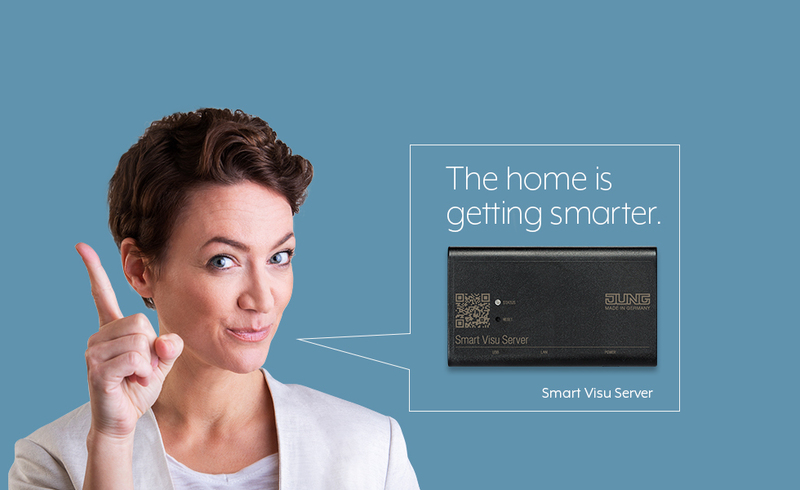 That is how simply a home becomes a KNX Smart Home with the Smart Visu Server. 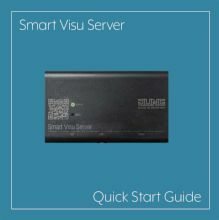 The Smart Visu Server is integrated into the home network via the router. 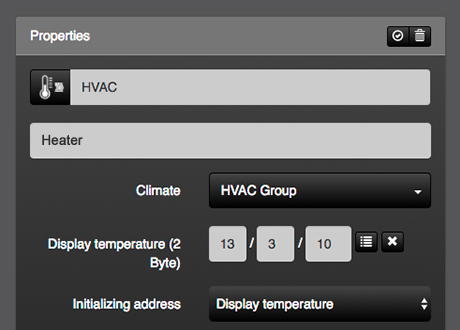 It is simply networked with the Smart Home using an IP connection. 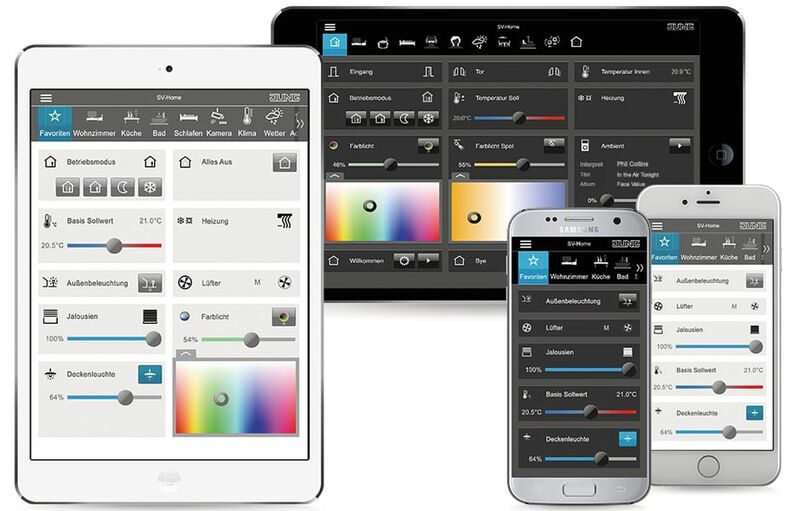 With the integrated start-up interface SV Control, the visualisation for the KNX installation is then built up step by step. SV Control works independently of the operating system and guides the user intuitively through the sequence for setting up. 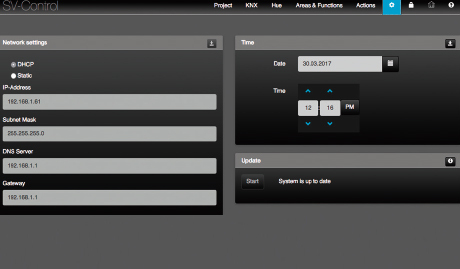 When the project is handed over, the areas are defined which the end user is able to edit themselves. All the other areas are password-protected. If the end user would like to edit additional areas, the password must be provided. This can also represent a clear handover point in terms of responsibility and warranty liability. 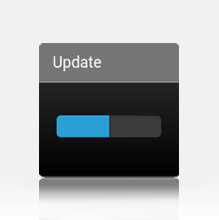 All the automatic updates and upgrades of the Smart Visu Server are listed chronically in the "Change Log" document for documentation purposes. 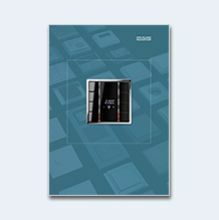 This is available as a PDF file to download. 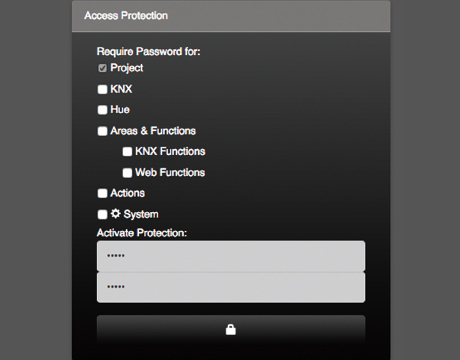 The existing KNX installation is imported with an OPC file directly from the ETS. The group addresses are presented in a sortable list for an optimum overview and simple allocation. Afterwards, areas are created first, such as rooms or trades. Functions are allocated to these areas. Both are named individually and provided with symbols. 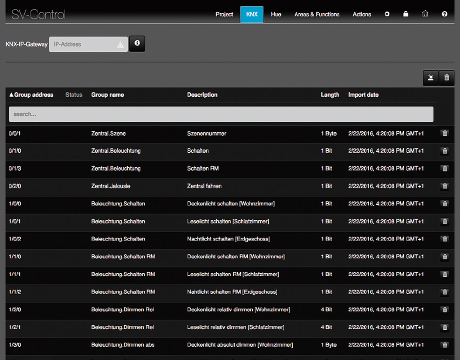 ­ In this way, up to 240 functions with up to 1,200 data points can be created. 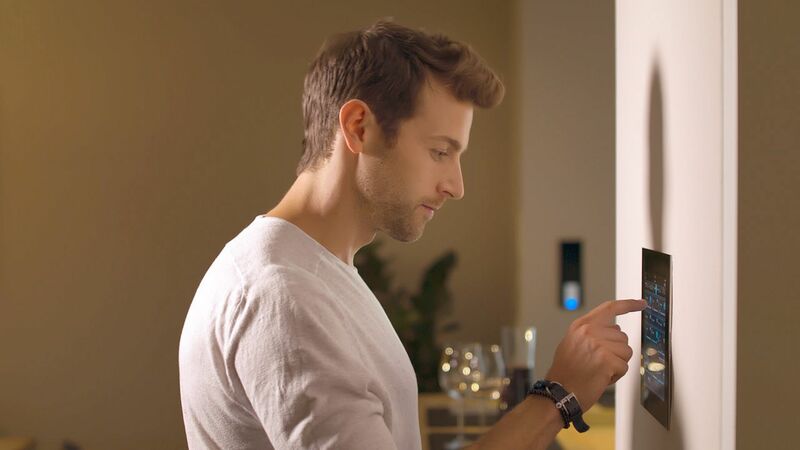 The new function groups of heating, ventilation and air conditioning as well as the multimedia playlist and multimedia mode are simpler to integrate and operate as "block functions". 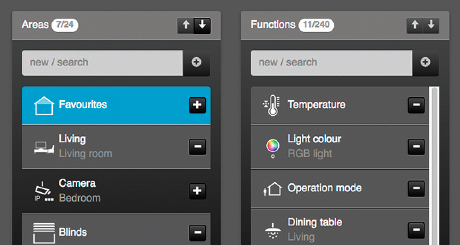 The user can retrieve his groups using the appropriate button on the Smart Visu Home user interface. 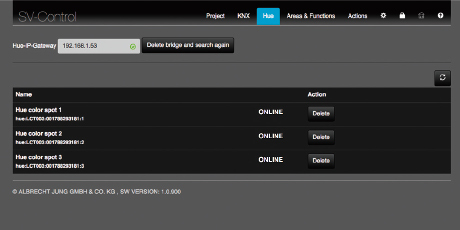 If the user wants to activate, deactivate or edit a group, this is done in SV Control. The installer defines the password protection, the authorisations for this. To create an action, first of all it is named. Allocating meaningful names under which functions will be collected is helpful. If required, the action can then be allocated to an area, such as a particular room or trade. 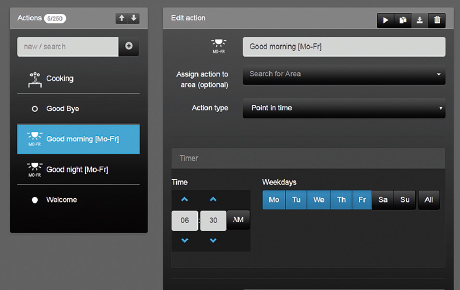 Up to 16 functions can be allocated to an action and displayed in a selection list. The appropriate value is set for every function, such as “Colour light on” or “Dining table lamp on 50 %”. In addition, time controls for actions can be specified. Groups can then be assembled and named from the actions. 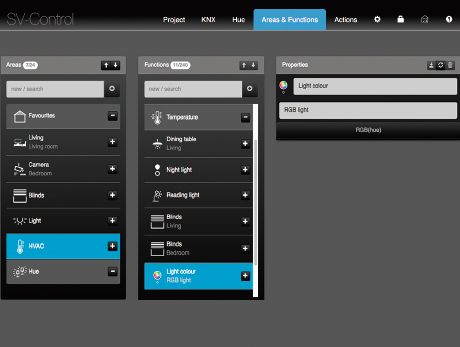 For example, “Holiday” includes all actions for presence simulation, such as “Open all shutters”, Living room lamps 100 %” and “Path lighting on”. Every action can be assigned to multiple groups. 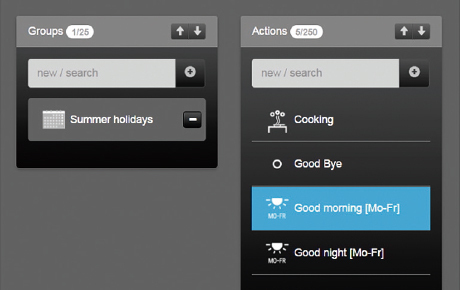 The user can retrieve his individual groups at any time. 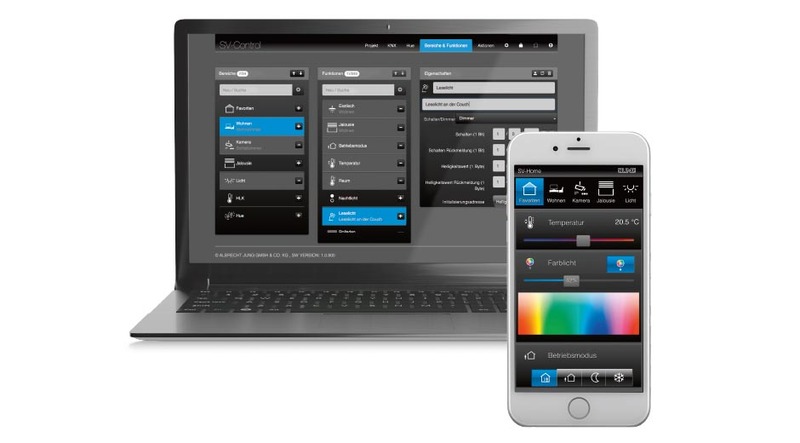 Feel-good lighting with the Smart Visu Server: With the connection to the Philips Hue lighting system, users can create their own personal light scene with a tap of a finger on their smartphone. 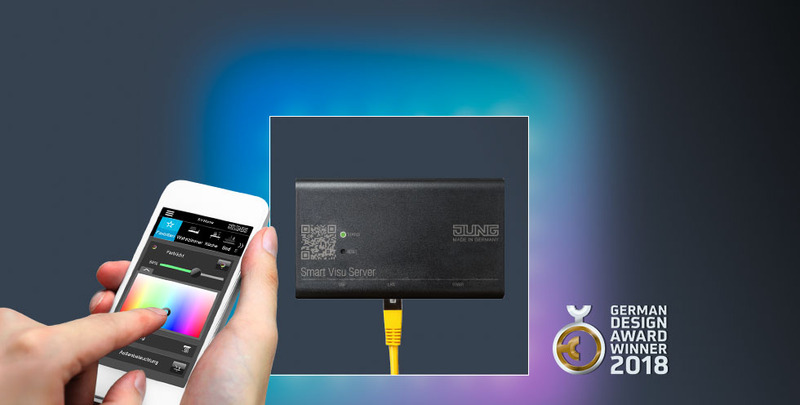 As soon as a Hue Bridge with taught-in devices / lights is recognised in the network, it can be accessed on the Smart Visu Server interface. After the taught-in lights have been recognised, individually appropriate names can be assigned. 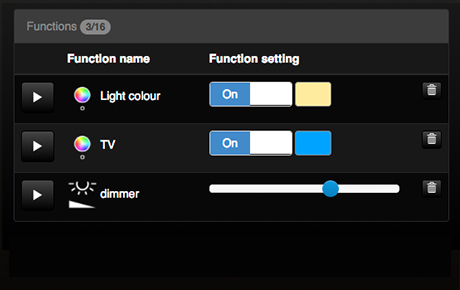 The lights named can then be appropriately allocated to individual areas and a room, favourite or trade. 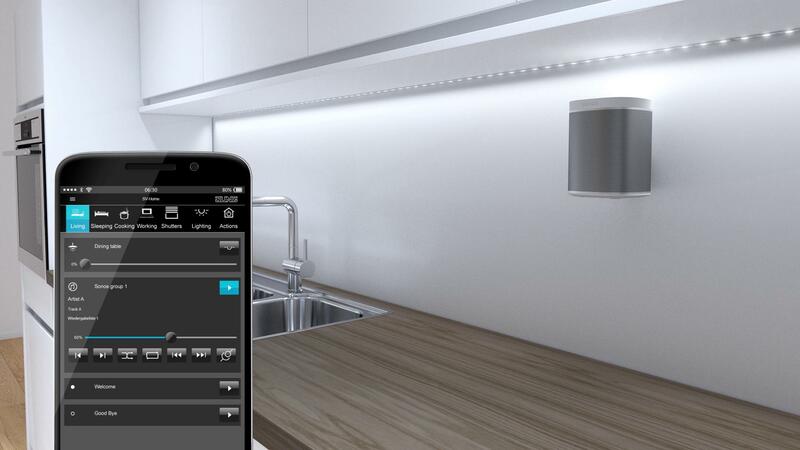 The operation of the integrated lights for the perfect light scene is then performed completely intuitively via the Smart Visu Home user interface on a smart phone. 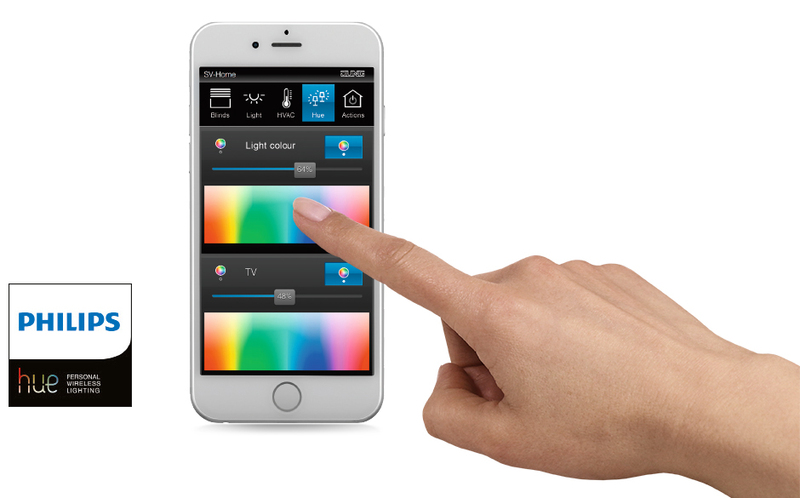 The Smart Visu Home user interface ensures an optimum representation and operation on virtually all smart devices in a responsive design. Landing pages, background colour, font size and other content can also be individually adapted for each device. Responsive design also takes account of the use of the smart devices in portrait or landscape orientation. The Smart Visu Server with his quick, intelligent visualisation also convinced the juries of prominent awards.